We invite you to talk directly to one of our Juicer Consultants. 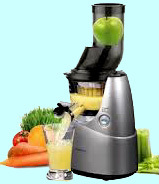 With over 50 years of experience our consultants can help you find the Best Juicer for you and your family. 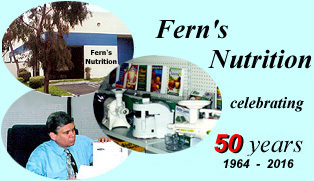 and Holistic Practioner Dr. John Bergman of Huntington Beach, CA is an ardent advocate of juicing.